Are the Clothes Clean? ; What's in the Fridge? Paper engineering in novelty books has to do more than impress: it needs to serve a purpose. These two books blur the boundaries between toy and book and have enormous appeal for the under fives. Are the Clothes Clean? 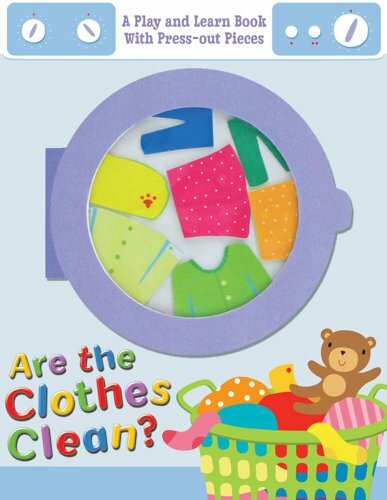 allows children to select cut-out cardboard clothes for washing and then to turn a wheel to see them whizzing round in the ‘washing machine’. Then, the clean clothes can be returned to the appropriate person. In What’s in the Fridge? 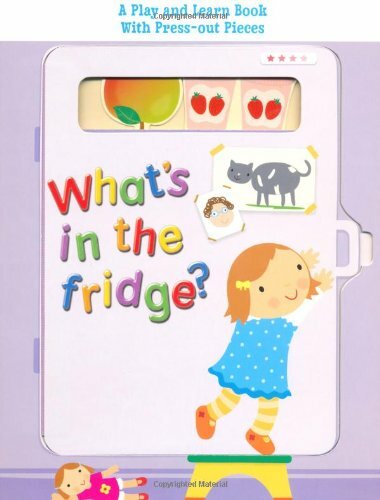 cut-out items can be taken in and out of the ‘fridge’ and given to the right person in the story.